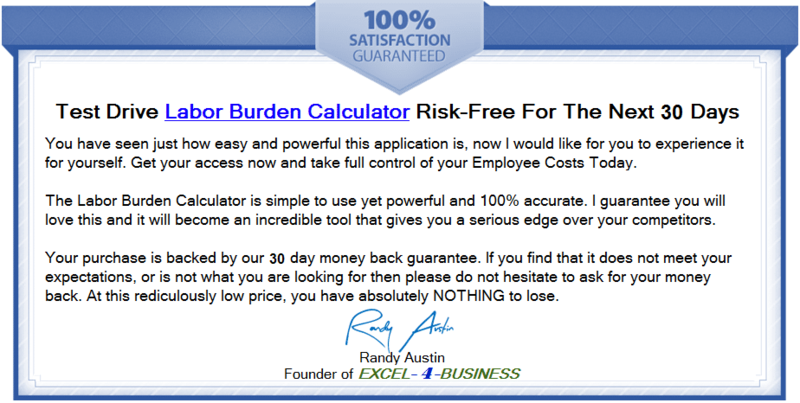 To take complete control of your Employee Costs, and how those Costs affect your bottom line. To use these instant results to make better business decisions during Employee Hiring, Reviews & Salary Negotionations. 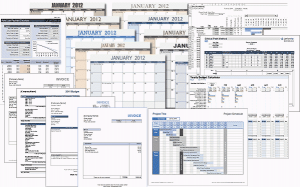 Data entry in complex spreadsheets is the last thing you want to be doing. 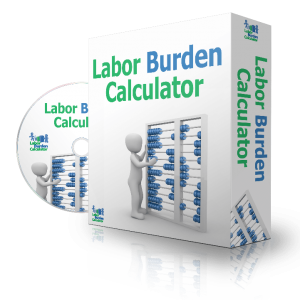 The Labor Burden Calculator was built with that in mind. Employee information can easily be added in just a few keystrokes while displaying previosly saved staff with just a single click. 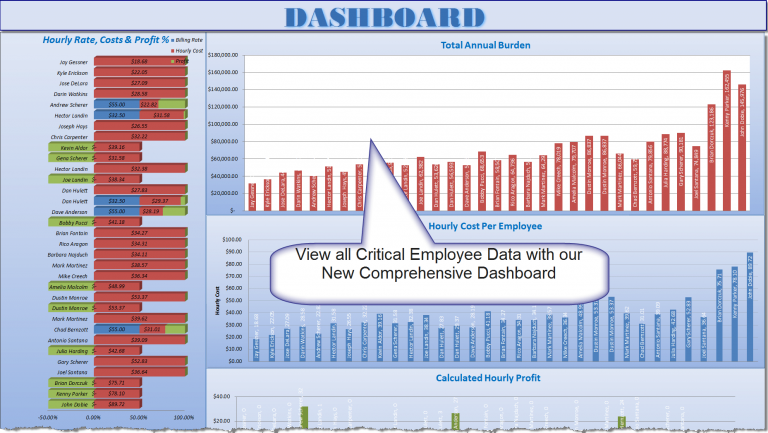 Changes made to any Employees are automatically saved, so you will never lose any critical data. 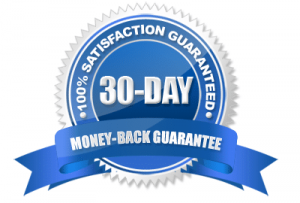 With just a few entries, your Actual Hourly Costs, Labor Burden Costs, Full Burden Rates, and Profit Margins are all calculated automatically, ending your guesswork, while increasing your accuracy and control over all of your Employee Costs. 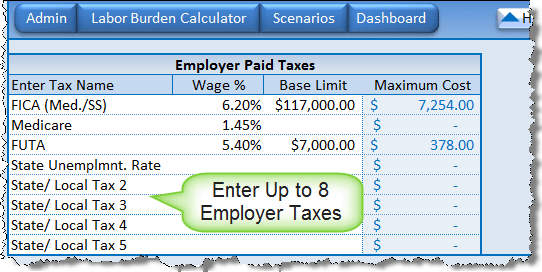 The Labor Burden Calculator takes all of the guesswork out of Employee Profitability with our automated Green, Yellow and Red Profit Margin System which automatically flags employees based on your Miniumum and Ideal Profit Margins as you modify Employee Pay & Benefits. 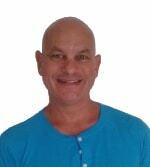 You will instantly know exactly what you can, and cannot afford. Want to Estimate jobs more accurately, or determine the actual cost of a job or group of employees for a shift or service? The Scenarios feature allows you to enter multiple employees & hours in every possible combination, automatically calculating the total costs both with and without overhead to find the most profitable outcome for your company. Knowing your overhead is a critical part of taking financial control of your business. This application does all the hard work for you. Enter the Type, Frequency & Amount of your expenses and its done. 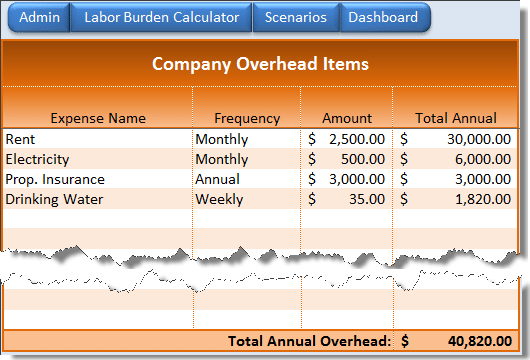 Overhead is then dispersed over your entered emplolyee work hours to give you a true and accurate employee cost. Employee Types allow you to create new Employees in seconds. Setting up new employees is quick and simple when you create Employee Types with pre-filled data. 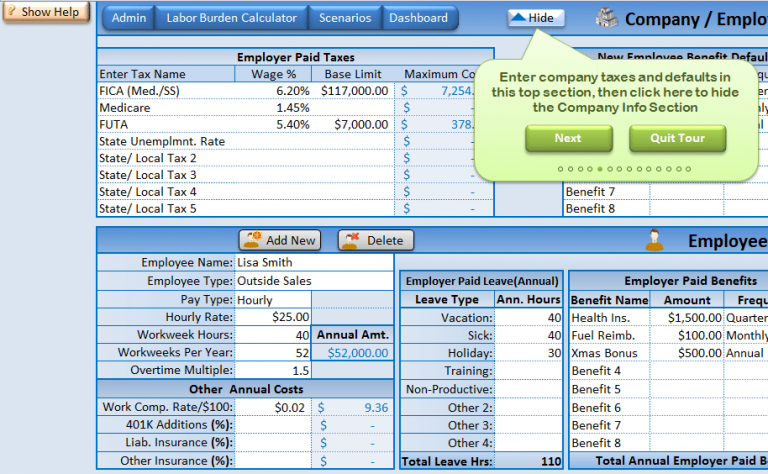 Once an Employee Type is entered, all of the assocated data is filled in automatically. Assistance is never too far away. Along with a host of help videos, Help Pop-up bubbles and a complete Guided Tour, you will never be without a helping hand. Your Employees and Data, as well as any Scenarios you have created can both be Exported with a single button click to new Excel Workbooks, allowing you to recall and use this data in any format or application. Quickly Search any Employee or single-click any column to sort. Locating employees if you have a long list is quick and easy with our built-in search feature. Also sort amounts & percentages using the single-click sort feature on each column header. You can quickly see how your employer taxes are affected to your hourly cost as well as set those employees such as 1099 or Freelance emloyees in which taxes are not applied. With the Bids add on you can quickly create extremely accurate Estimtes, Job Costing, Work Orders, Bids, or Propsoals as well as Save, Print & Email them on a click of a button. This is an Optional Add-In that is available for just $47.00 and can be purchased as an Add-On right after purchasing the main application. 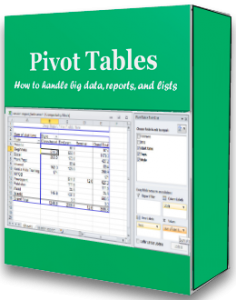 This professional Excel Pivot Table course will make you an expert in just a few hours on every type of Excel Pivot Table. With modules such as Creating, Sorting, & Manipulating Data, nothing is left to the imagination. Along with the course is 60 FREE Templates which you can use right away. 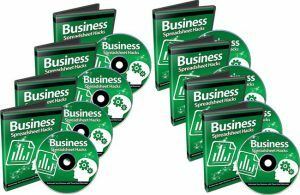 Discover the ultimate spreadsheet hacks that will finally show you how Excel Shortcuts to Automate every possible tast in this 10 Part Video Course with Sample Workbook Download. An amazing book, that brings enlightenment to the difficult transition many of us face when we go from being an Employee to an Employer. 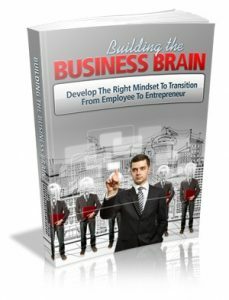 This book offers up a valuable framework on how to develop the right mindset of being an Entrepreneur and Business Owner. A great read for sure.